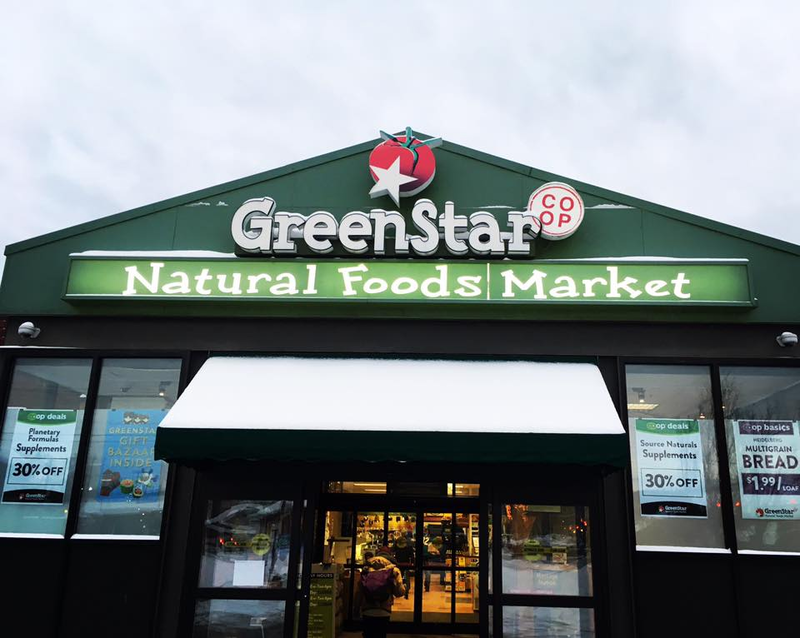 ​Greenstar Cooperative market is a growing food coop in Ithaca,NY. With 3 locations serving everything from bulk to prepared foods, their energy demands raised substantially over the the past 5 years. 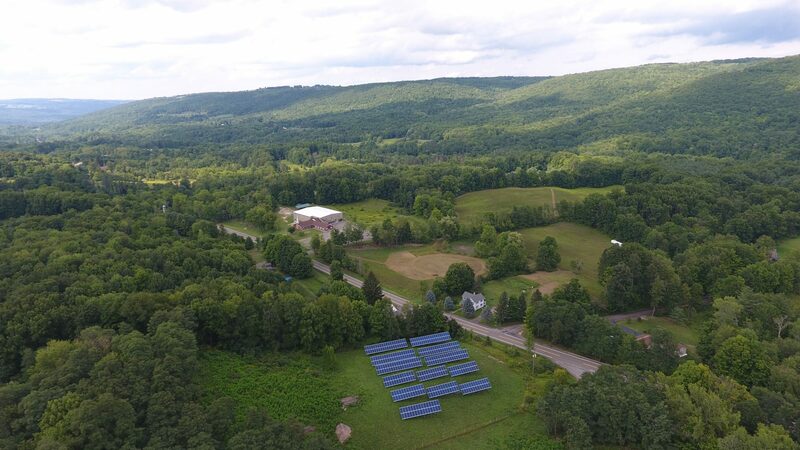 Greenstar came to Renovus hoping to realize a new dream, offsetting their energy cost with a green, offsite solar array that could supply energy to their largest production and packaging location on the west end of Ithaca. 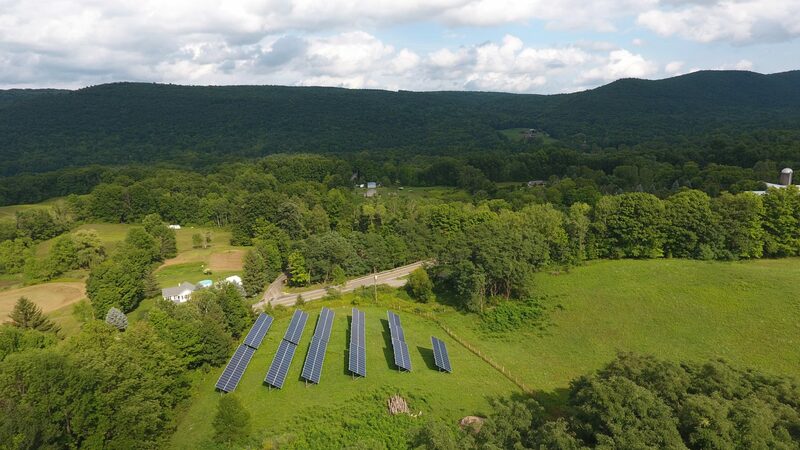 Renovus designed, permitted and built their custom project in 2016, helping to make Greenstar the first coop in the United States to be powered by a community solar farm. ​INTERESTED IN SOLAR FOR YOUR BUSINESS? ​Our team has installed dozens of commercial systems across Central New York and the Southern Tier. Let us show you how solar can save your business tens of thousands of dollars.